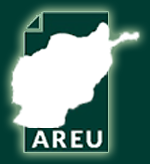 Mutual Accountability in Afghanistan: Promoting Partnerships in Development Aid? in aid relationships. 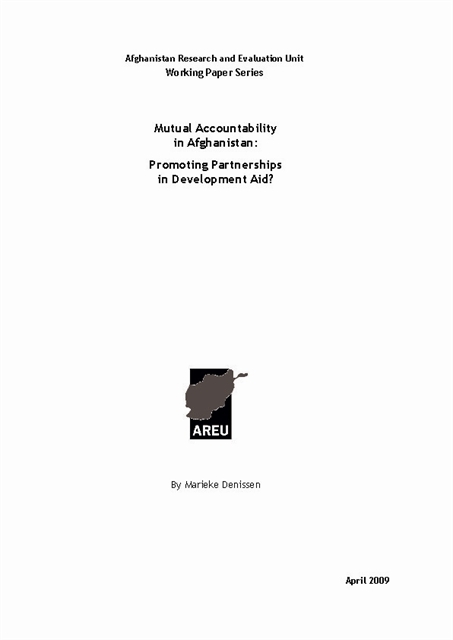 It concludes that mutual accountability can make development aid more effective by, for instance, increasing public support for development policies, increasing a government’s legitimacy, increasing donor accountability, and contributing to anti-corruption measures.